Wear this necklace, use it as a decoration in a bar area, or buy it in bulk to give out as party favors! 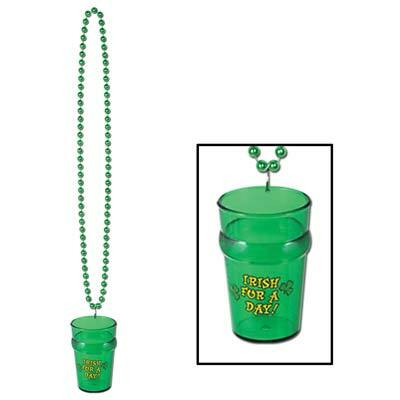 This Beads with St. Patrick’s Shot Glass necklace hangs 33″ long with 2.5 oz shot glass. 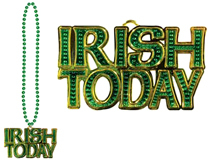 Wear a Beads with St. Patrick’s Day Glass Necklace to help celebrate being Irish for a day. 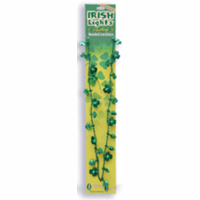 This is the perfect beaded necklace to help you celebrate St. Patrick’s Day. 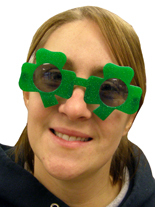 You will be ready at all times to partake in the drinking festivities. Have some fun and bottoms up!